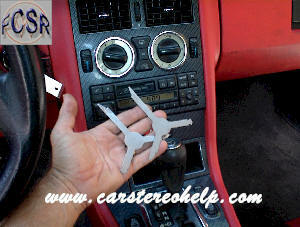 Stereo Removal Keys can be purchased on line or at most auto part stores. 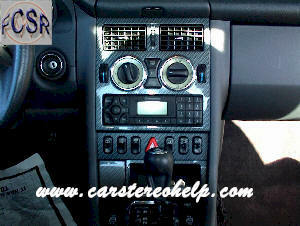 1) There are two styles of radio by two different manufacturers. Removal instructions apply for all. 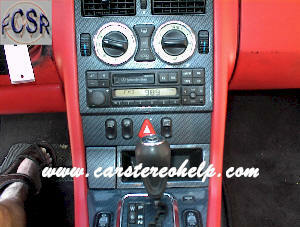 1) Insert "DIN" removal tools into slots at bottom corners of car stereo. 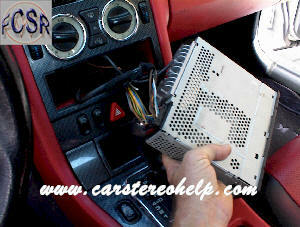 2) Pull car stereo from dash, disconnect antenna and connectors. 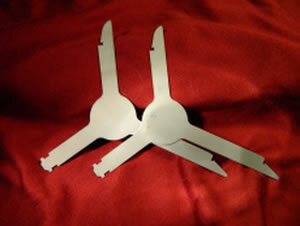 1) Remove antenna, release triggers on connectors to disconnect.